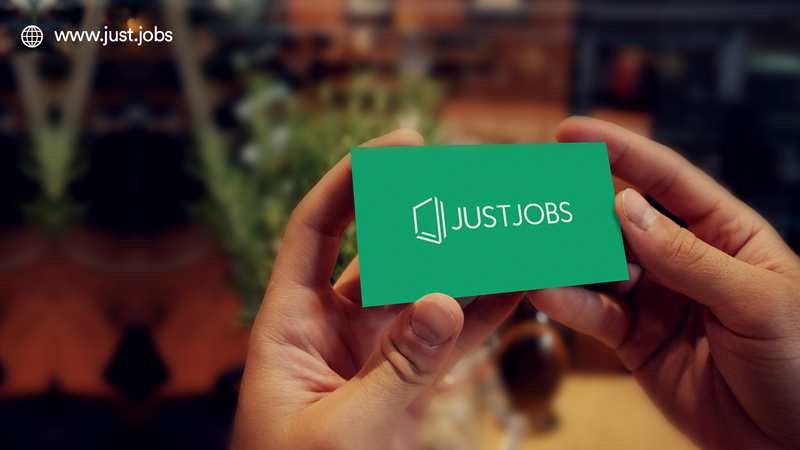 Welcome to the first blog post of Just Jobs. This is our sincere effort to educate our readers about our unique and reliable online website for blue collar jobs in India. We offer our customers a first-ofits-kind digital space where they can hire full-time or permanent employees for households and for their businesses.I am Kishore, tell me about you. Informal Job Sector, also commonly known as the unorganized job sector of India makes the largest pool of workers. This workforce comprises of approximately 43.7 crore people as per the National Survey Sample Organization (NSSO). These people earn minimum wages and work under no contract or benefits. Even though there is an abundance of jobs and availability of skilled workforce, there is a huge gap between demand and supply. There are numerous platforms online and offline for providing white collar and technical jobs. However, the blue-collar job market for full-time employment opportunities is completely untapped. How Just Jobs Connects Skill and Opportunity? Just Jobs initiated as an effort to bridge the gap between skilled workforce for full-time jobs and demand for the same. We realized that there is a constant shortage of self-employed workers such as maids, drivers, security guard, cook, babysitter, salesman, etc. for households and SMBs. Typically, such jobs are filled by tedious methods of newspaper ads, ask a friend, recommendations, etc. People struggle to find full-time help while job seekers struggle to find jobs. To avoid this time consuming effort, Just Jobs has come up with an online portal that connects employers and jobseekers. Old School Methods to Hire: Employers contact agencies with their requirement and wait for the agencies to find a reliable worker. The process is mostly slow, tedious and most often gives unsatisfactory results. Lack of Online Platform: Even though there are many websites and apps providing white collar jobs, there is no online platform providing similar services for blue collar jobs. Just Jobs is focused only on bluecollar jobs. Hire Local / Hire Fast: Due to lack of dedicated portal for blue collar jobs, there is an obvious disconnect between skill and opportunity. Just Jobs brings you a hire-local-and-fast platform where all your full-time assistance needs are fulfilled. Whether you are looking to hire a full-time beautician for your salon or a permanent driver for your personal vehicle, Just Jobs offers a simple and reliable platform to quickly find suitable employees. Unlike many other services and jobs apps, we do not hire in-house employees to be employed on a short-term or temporary basis. Instead, we provide a simple and easy-to-use online portal where employers can sign up and post their requirements. Job seekers can apply to multiple jobs and get connected with the employer directly. It is a quick and hassle free way for households and SMBs to post jobs and find skilled help. Reliable and easy-to-use online portal with as many as 24 categories of informal job market. A dedicated, one of its kind job board for blue collar jobs. Helping households and SMBs connect to skilled help without any mediator or old school agencies set-up. Focused only on blue collar jobs. Affordable platform for employers to register and post jobs quickly and easily and get access to a list of incomparable features. Non-techie job seekers can apply jobs within 10 seconds by filling a simple form available on the site. No registration required for job seekers. Just find jobs matching your skill set and apply instantly. Just Jobs is a people portal aiming to help people in India find better jobs and improved standard of living. We would love to hear from you in case you have any suggestions to help us improve our system. In order to get in touch with us, drop us a mail at just dot jobs and we’ll get in touch with you shortly.